When I think of the process of learning, the variables involved and the nuances within the process itself, I am consistently amazed that any of us ever learn anything at all! “Learning” is really quite difficult to define (and measure) and why I continue to argue that standardized testing only measures one type of learning and it’s not the type that is really meaningful in today’s world. So as usual, we focus on the wrong outcome. The way I think of learning is the idea of putting together puzzles. There are two parts to this. 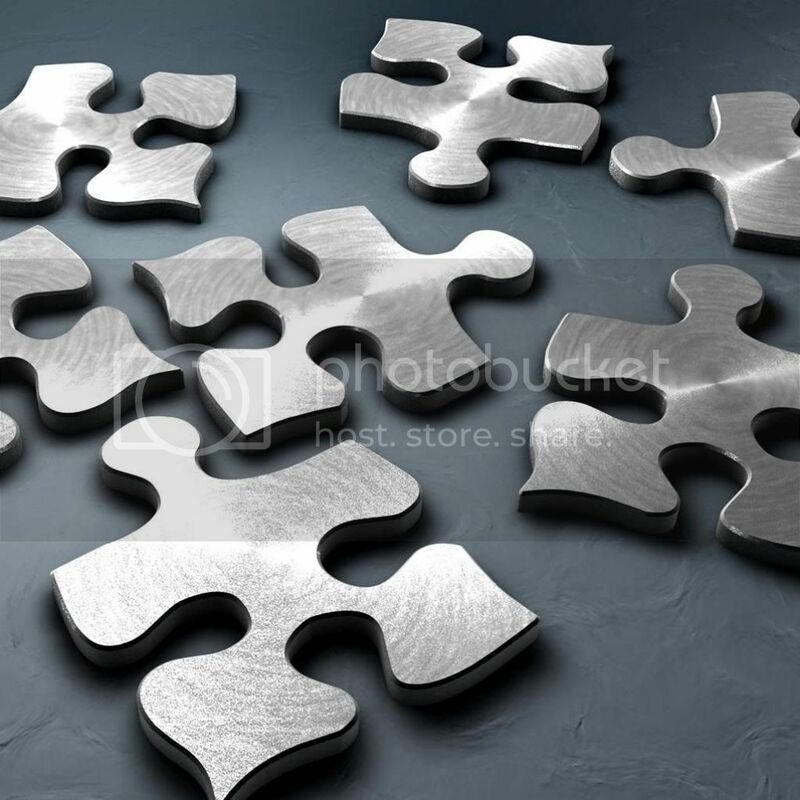 Learners need the pieces and they have to know which pieces fit into which puzzle. In other words, learners also have to be able to integrate those pieces into a bigger picture. This ties into the two basic types of learning: informational and transformative. I think we all know that standardized tests measure primarily for informational learning. Think of this as the pieces of the puzzle. Those pieces are important. Without them, we never complete the puzzle. We wouldn’t even have a puzzle. But in today’s information laden world, there are just too many pieces. Imagine all of the information we are bombarding our students with (and what they access on their own) and then trying to put together puzzles with that. It’s one thing if we already have a context, already understand the bigger picture. Then we can easily decide what pieces fit into what puzzles. But not when learning. When in the process of learning we don’t have the context and we don’t understand the big picture. We might not even have the four corners of the puzzle established yet! And there are too many pieces to process! Now, transformative learning is more about seeing that bigger picture. It’s about taking all of those pieces and expanding boundaries by building and continuing to build the puzzles. The boundaries of the puzzles are always changing and expanding. Transformative learning is better understanding the overlap and connections between the pieces and puzzles. It’s seeing the bigger picture, in 3D. We need the pieces, but we also need context. It’s not enough just to have all of the pieces. Transformative learning requires the integration of all of those pieces into a framework. What we have really done with access to all of this digital information is make it really difficult for the average learner to integrate anything because they are overwhelmed with the sheer volume of information. We are training them to focus on the pieces of information instead of the bigger picture with all of this standardized testing. Therefore they are unable to connect the information in a meaningful way because they have been trained to focus on only the pieces of the puzzle. I see this time and again in my college classrooms. Students lack context and all they see and focus on are the pieces of the puzzle, which is what they have primarily been tested on throughout their academic lives as well. They are unable to process all of these pieces and make the necessary connections, problem solve or critically synthesize the information and start putting the puzzles together. Students are completely overwhelmed with the sheer volume of information, the pieces of the puzzle. We have done this to them. This is one of the reasons we created TheHubEdu. I myself use it as a way to help me organize and contextualize what is arguably really great information available to me at my fingertips from a learning perspective. But then I already have the puzzles mostly put together. I can easily take a new piece of information and integrate it into an already existing puzzle. TheHubEdu helps my students following me on the site to better contextualize all of this information and they can use it to organize their own resources (puzzle pieces) in a way that helps them at least contextualize the information into an individual framework they can now build on. It’s transformative learning, basic, but transformative. It’s one way I can help them begin to build those puzzles and critically synthesize that information. Because all of this information, is not going away. So we have to find ways to help our students learn in an otherwise fragmented world. And now we have a tool that can do just that, TheHubEdu.